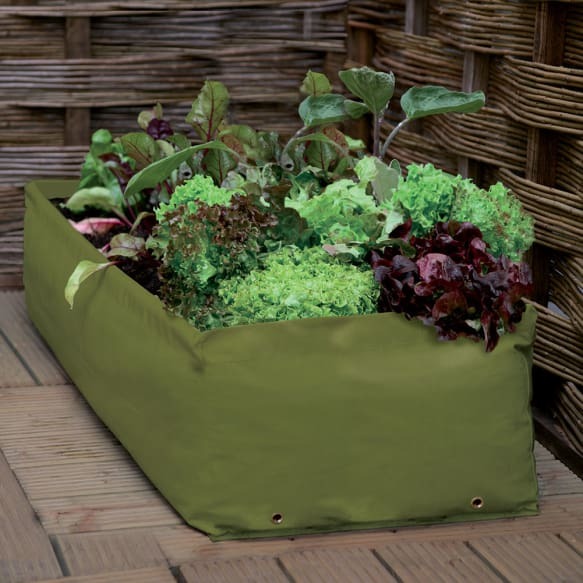 With this extra deep Multipurpose Growbag Planter you can grow delicious home grown vegetables, salads and herbs whatever outside space you have. 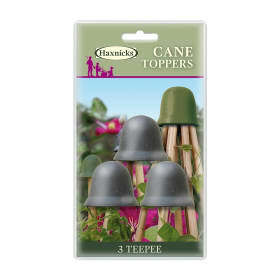 Perfect for small gardens, patios and balconies…why wait for an allotment! Length: 1m (3ft3") Width: 42cm (1ft 3") Height 25cm (10"). 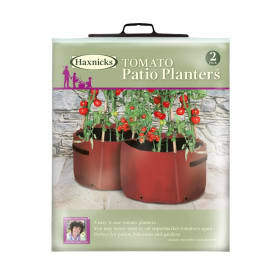 This planter is made from long lasting, durable materials and has rigid support tubes and brass drainage holes. It can be used time and time again making it great value for money. It comes with a helpful growing guide with lots of tips and suggestions to get you started. 2. Approximately 80-100 litres of high quality multipurpose compost. 3. Compost – ‘multipurpose’ or ‘container’ are best. You can grow almost anything in a Multipurpose Planter – just choose the vegetable varieties that you like, or use our suggestions below. 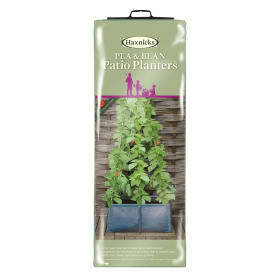 Most Garden Centres and catalogues sell young vegetable plants, or you can keep costs to a minimum by sowing seeds directly into the compost, or if it’s a little early, maybe indoors in pots on your windowsill. You could use a greenhouse or cold frame if one is available. If it’s your first time growing, you could start with radishes, carrots, maybe a few mangetout peas or dwarf French beans or lettuce. 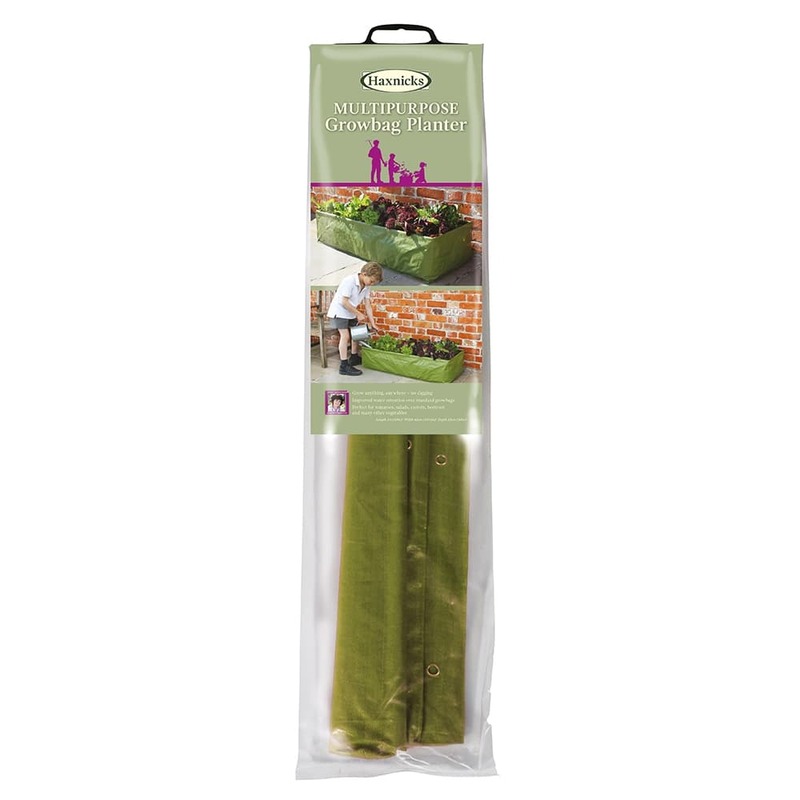 Leaf salad mixes are fast croppers ready to eat just a few weeks after sowing and will re-grow up to 4 times if you trim the foliage and leave the base intact. ‘Cut and come again’ lettuce varieties are perfect, and easy to grow from seed. Why not try something colourful and decorative as well? Try growing chard or chilli peppers in a wide variety of deliciously hot colours. Courgettes are not only easy to grow and very good for you, they are also available in vibrant yellow and gold, with flowers to match. You can actually eat these, and other edible flower varieties, such as peppery nasturtiums. Squashes and gourds come in all sorts of wonderful shapes and colours and are so much fun to grow.